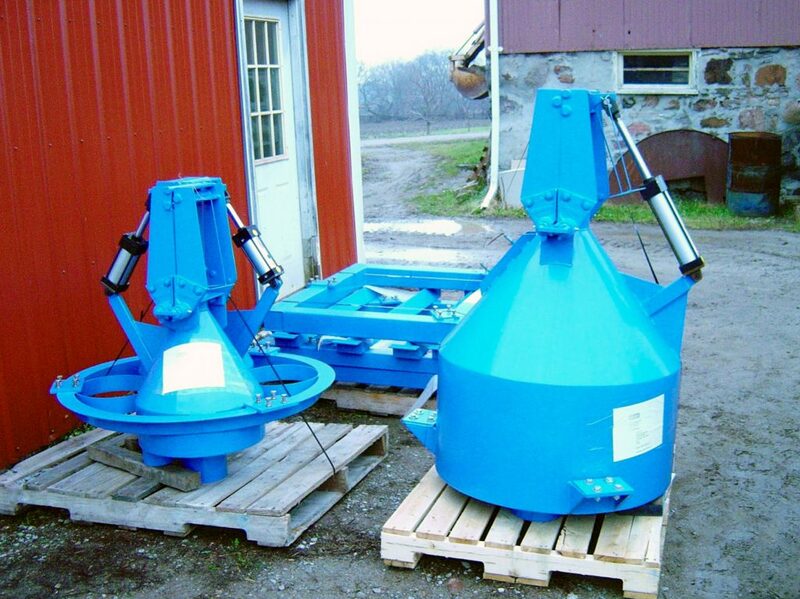 McCoy Equipment are stocking distributors for many of the top names in the industry. 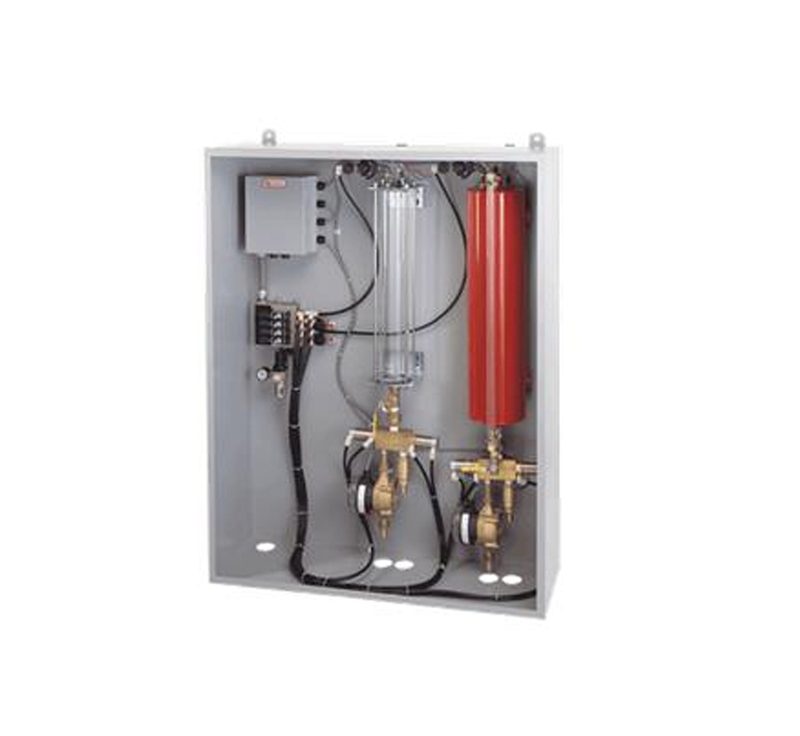 Let us be your hardware store. 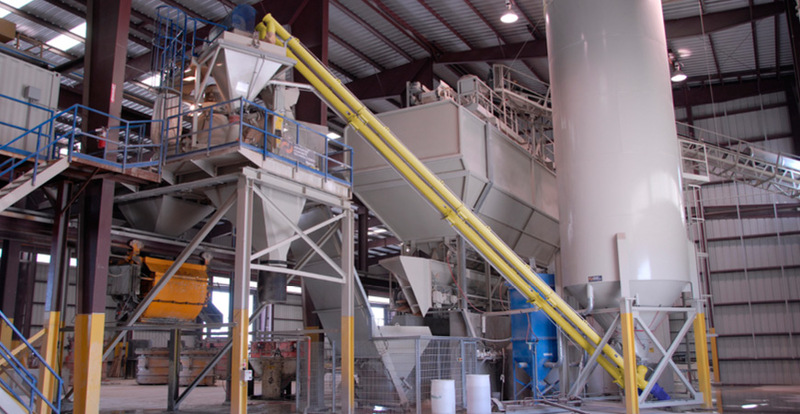 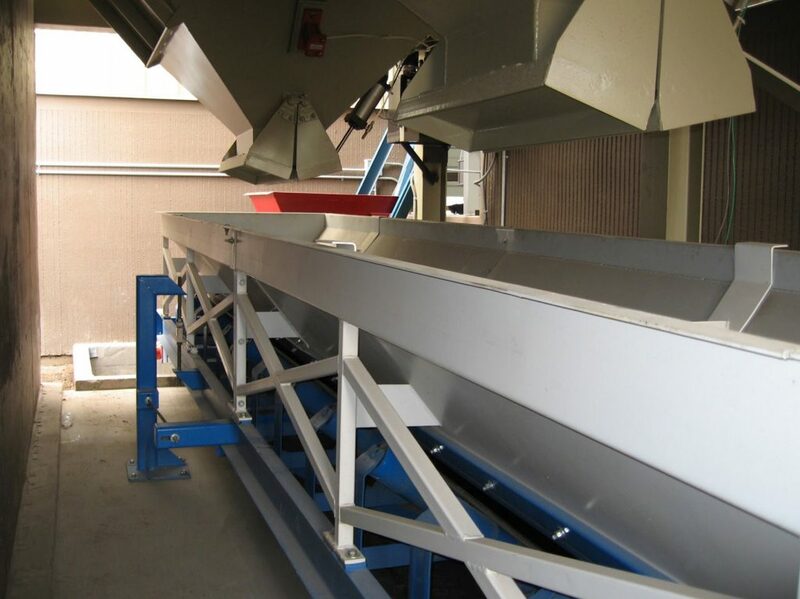 McCoy Equipment carries WAM valves, actuators and screw conveyors for bins, hoppers, silos, processing machines, or pneumatic conveying of materials. 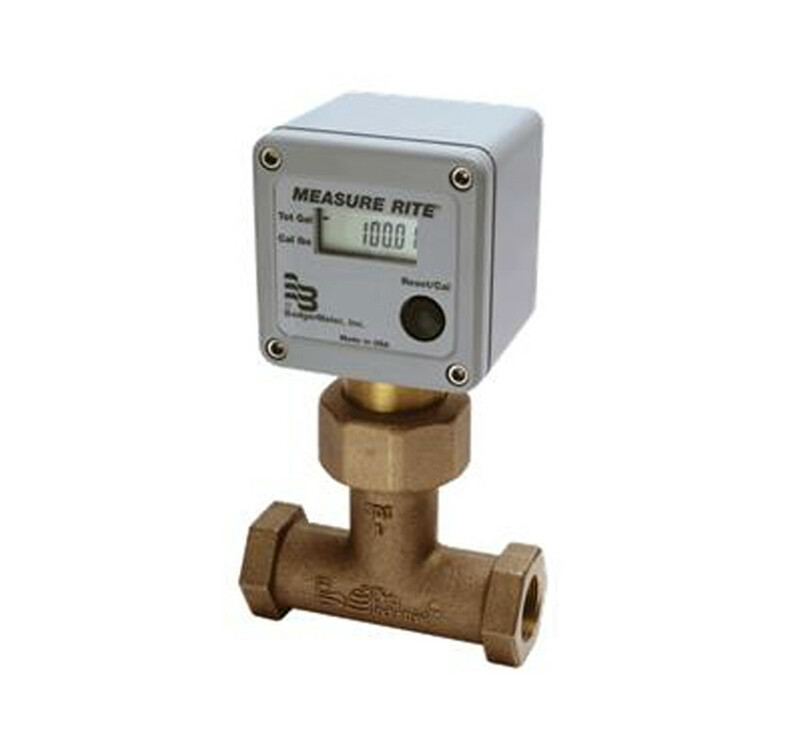 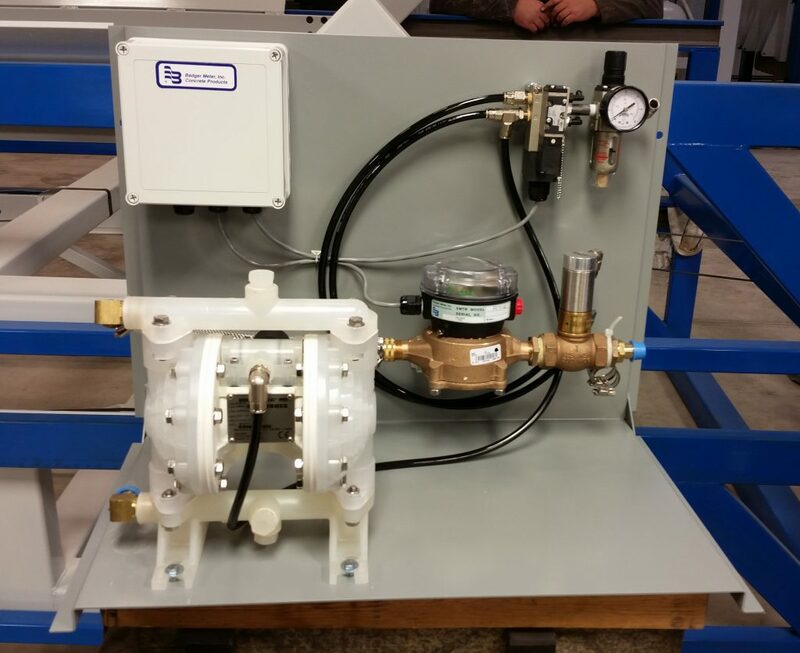 McCoy Equipment carries Water Metering products by Badger Meter. 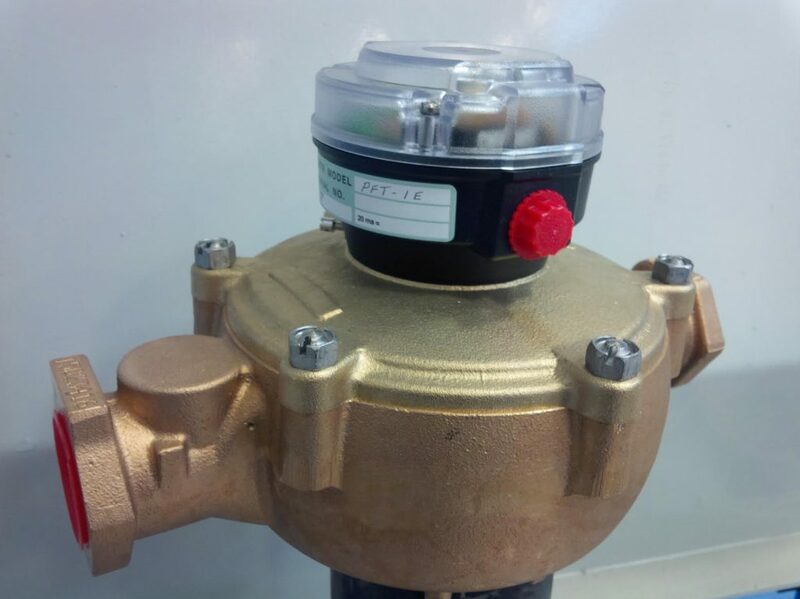 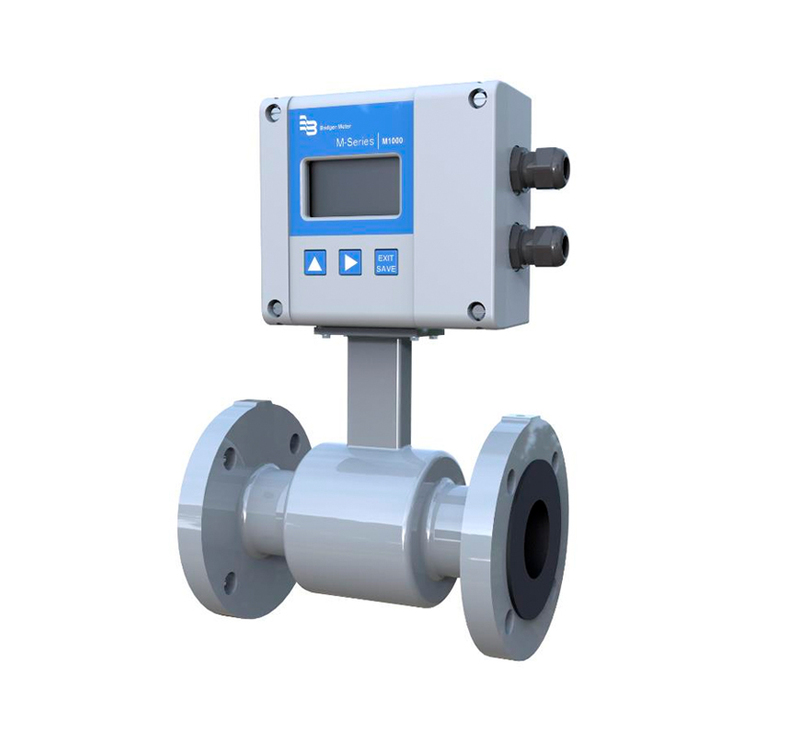 Water Metering products are used to measure and precisely control the amount of water and chemical additives used in the production of concrete. 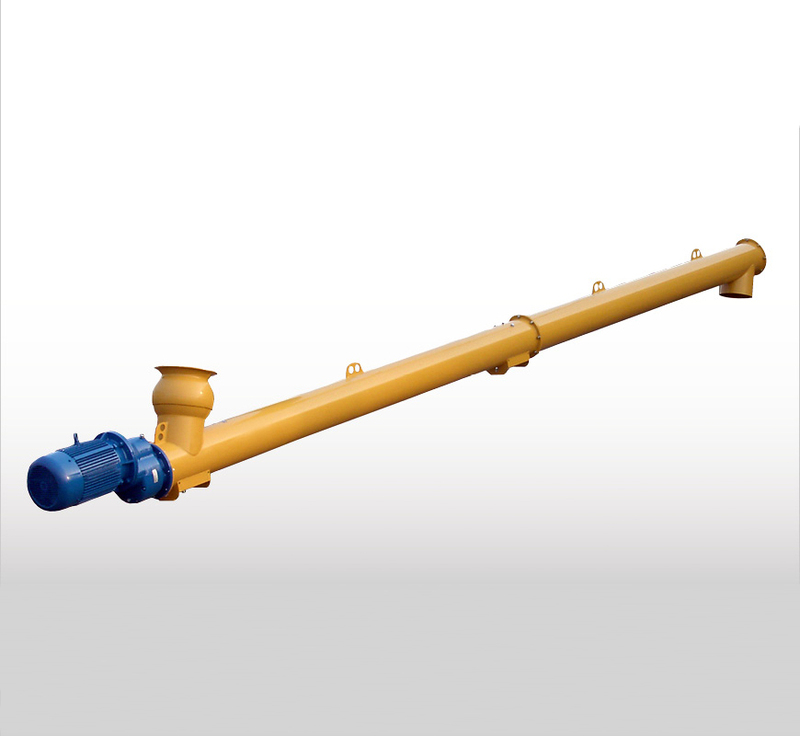 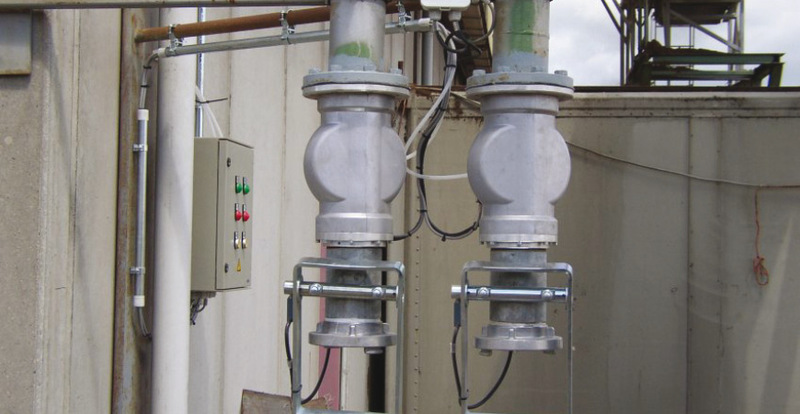 We supply various flow meter technologies to the concrete industry, including turbine meters, positive displacement meters and electromagnetic flow meters that are used in water batching and chemical additive batching. 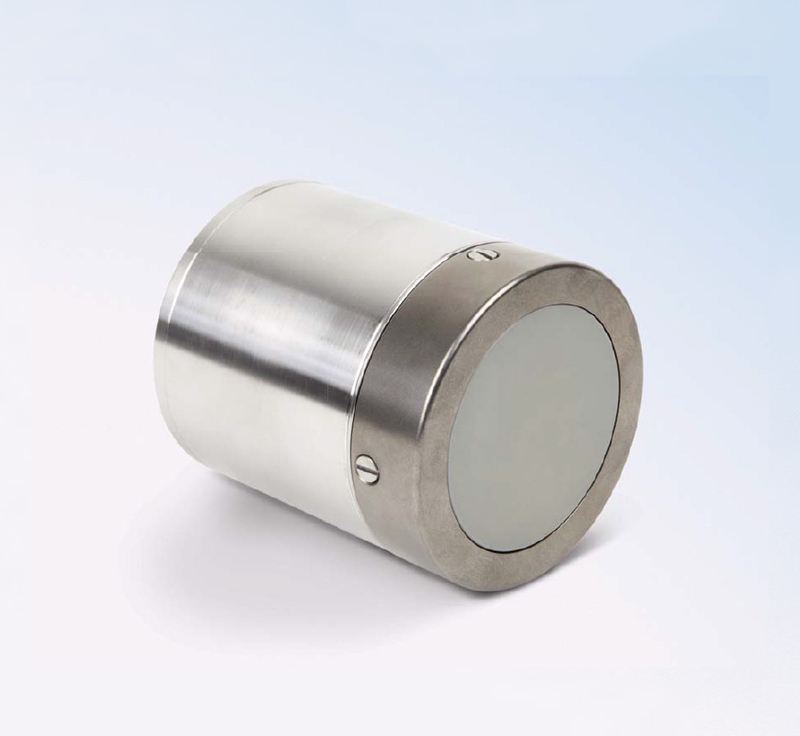 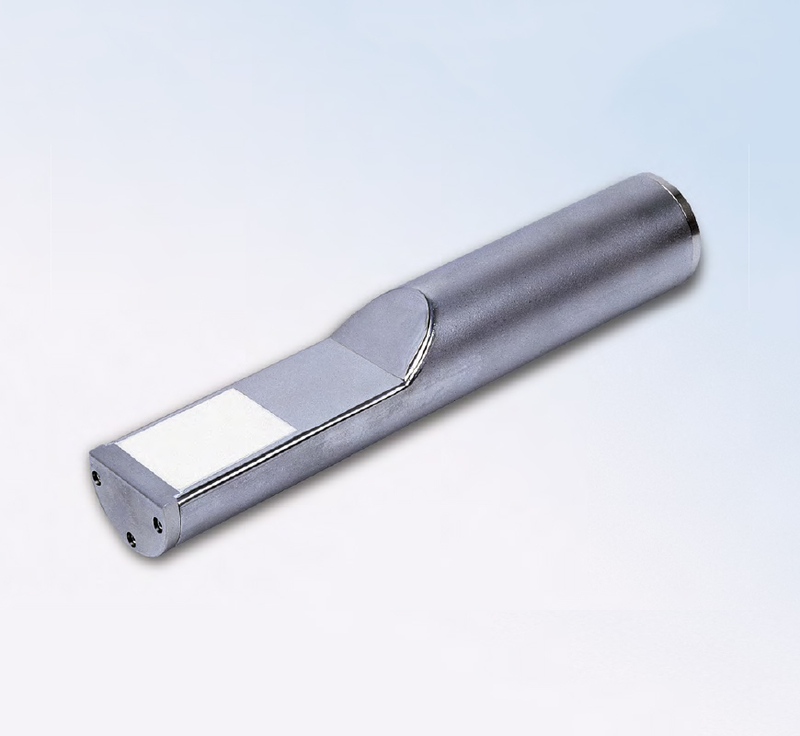 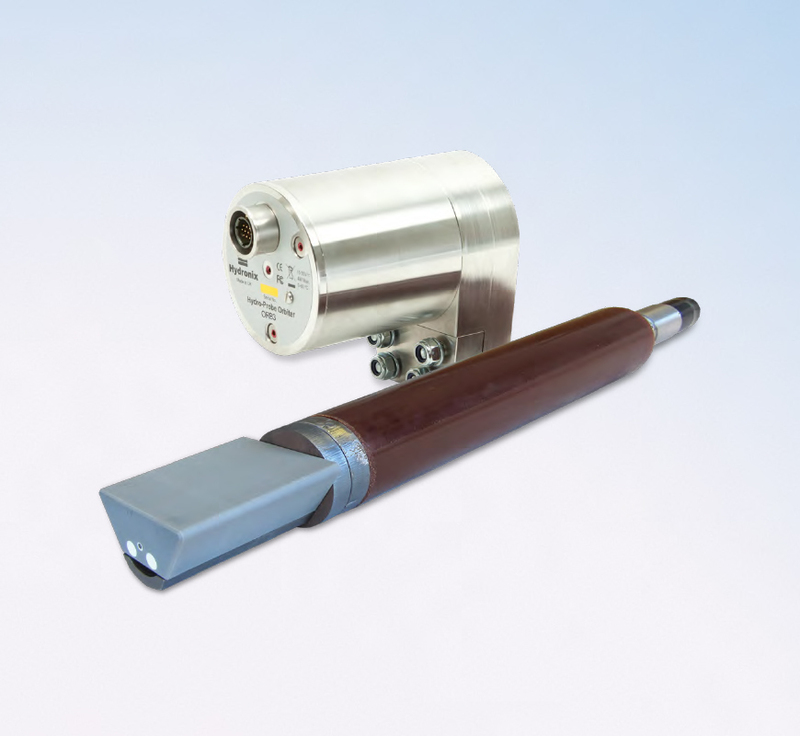 For applications where moisture levels are critical to the consistency and quality of the finished product, moisture sensors have been proven to be both extremely accurate and reliable. 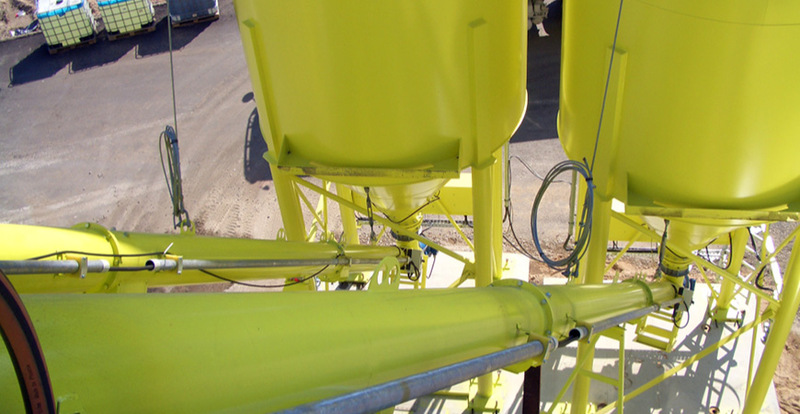 Installed in mixers, chutes, conveyors and bins. 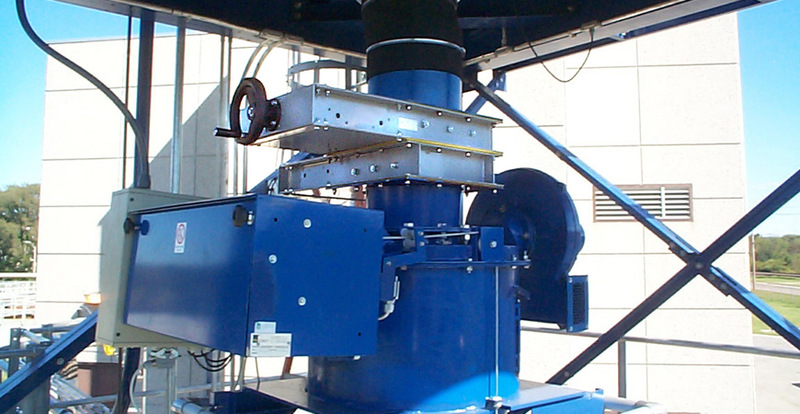 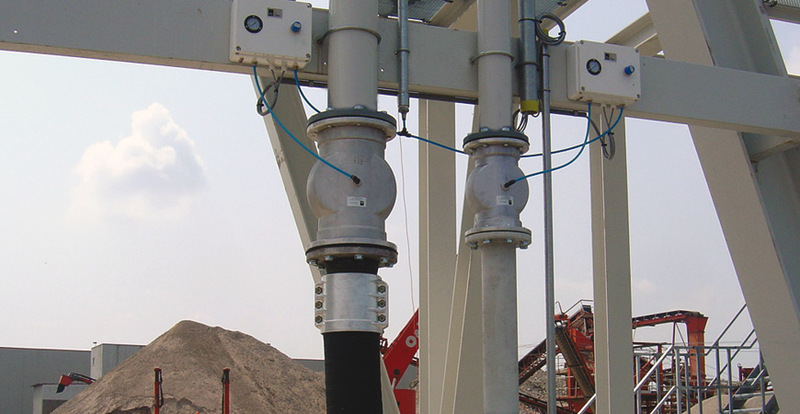 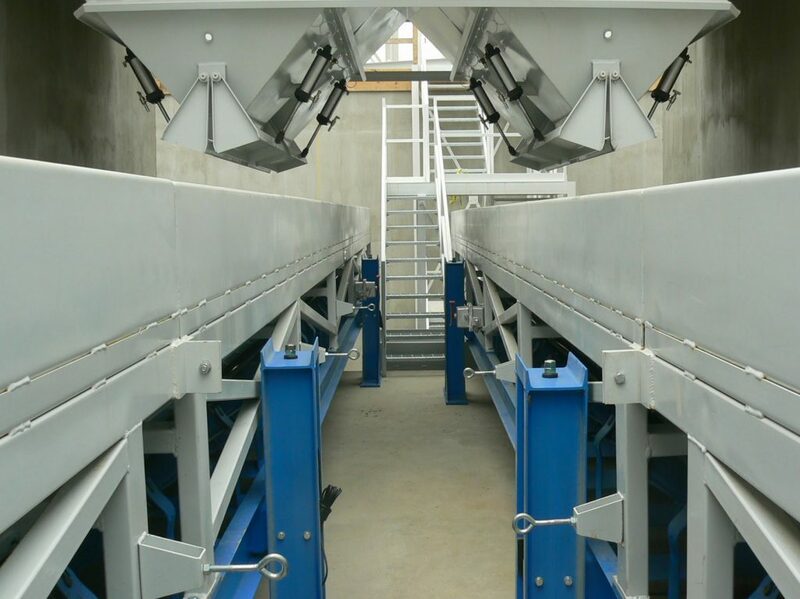 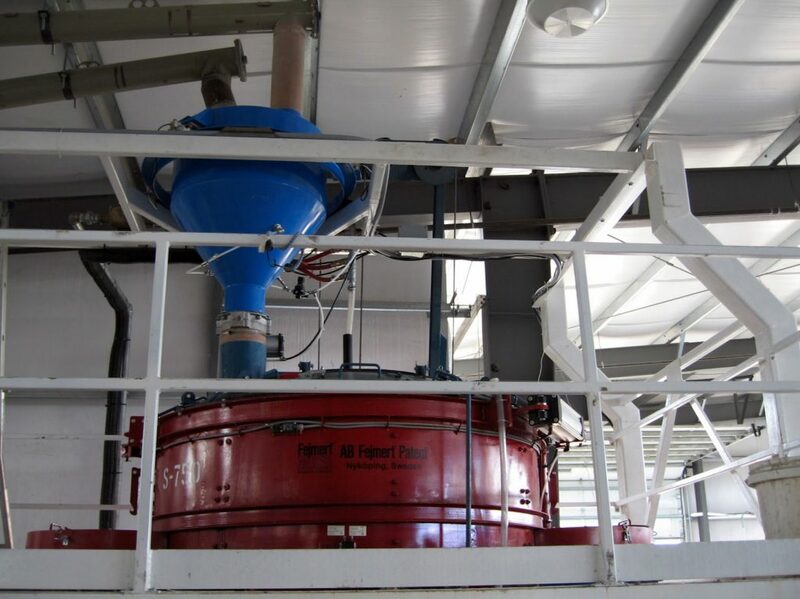 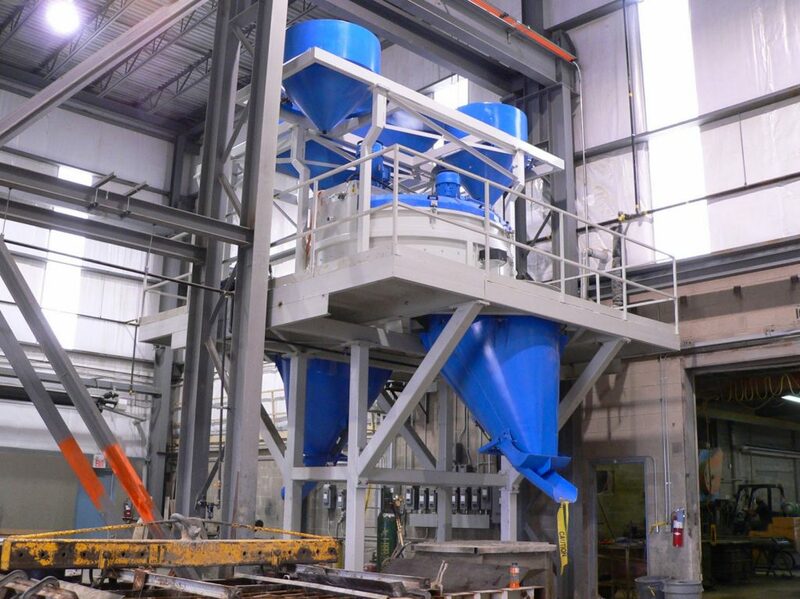 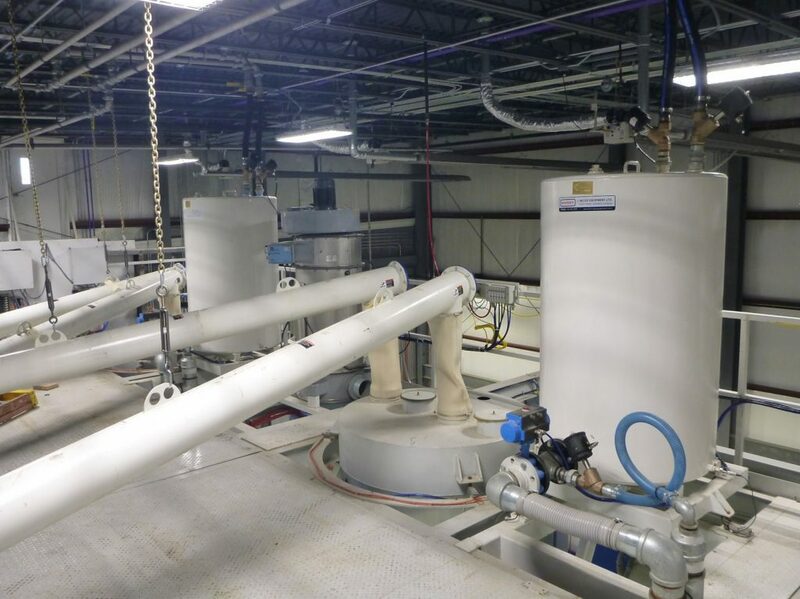 These Direct Feed Dispenser Systems are designed for use in concrete batch plants or wherever the need is to dispense admixtures directly into the concrete with accurate, reliable and easy operation. 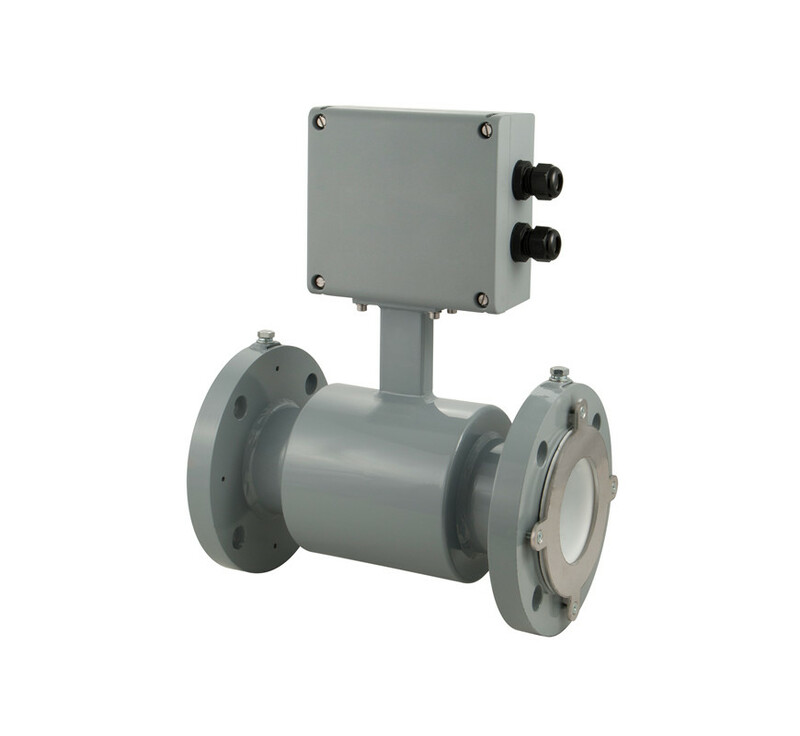 Can be built to operate with electric or air supply and can be interfaced with batch plant panels, or used with semi-automatic controllers. 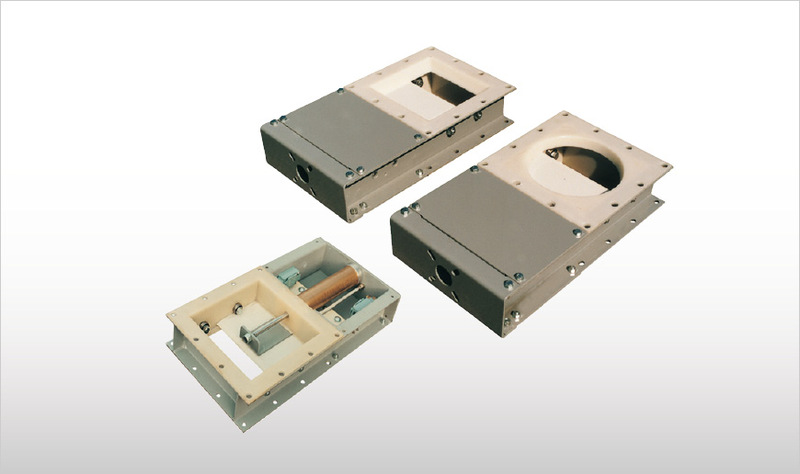 McCoy can manufacture scales large or small to suit the requirement. 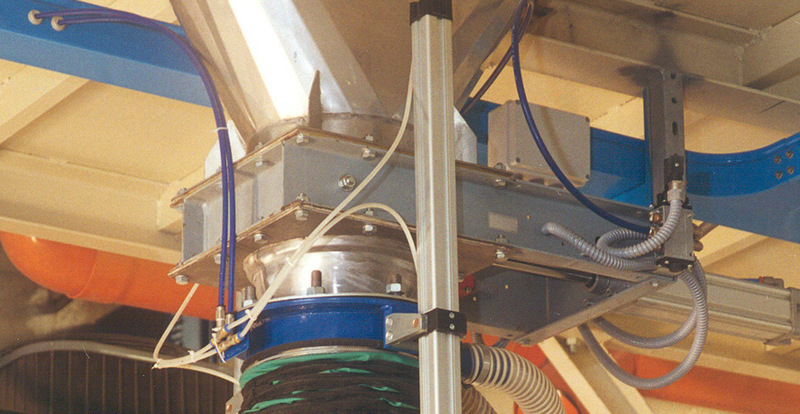 From the most accurate of pigment dispenser to the weighing of an entire bin or silo we have done it all. 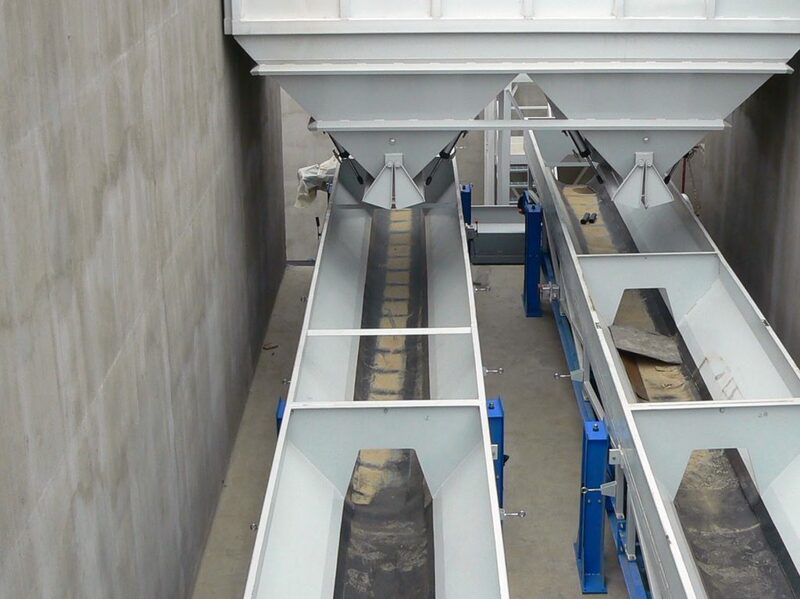 We specialize in weigh belt conveyors and hopper scales for cements. 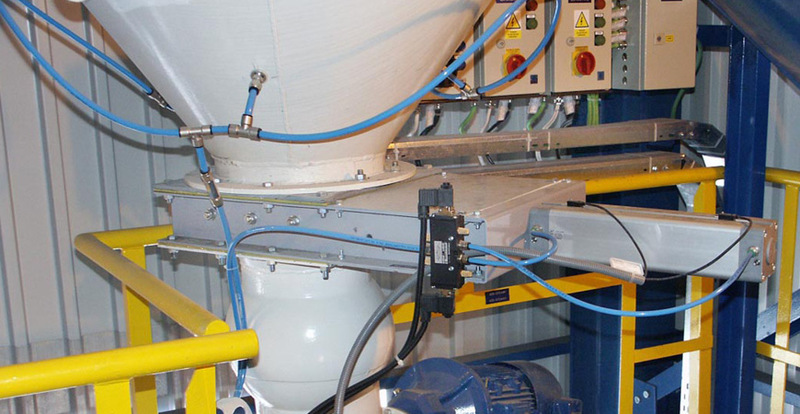 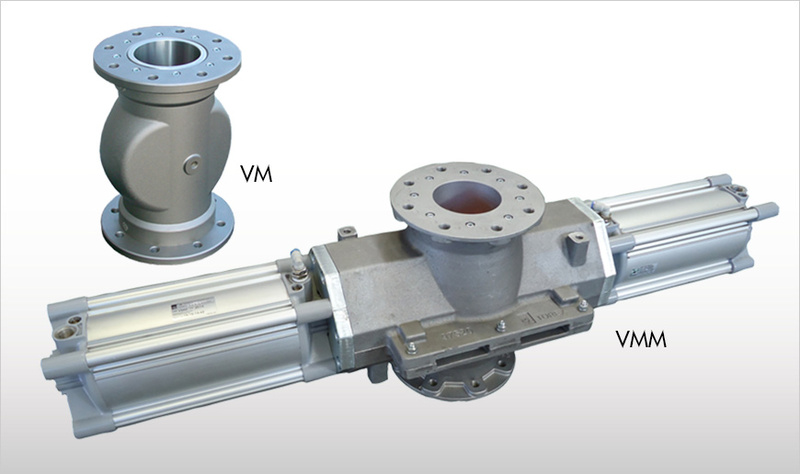 In some cases we find that a load cell scale system is more economical to use than other types of level control. 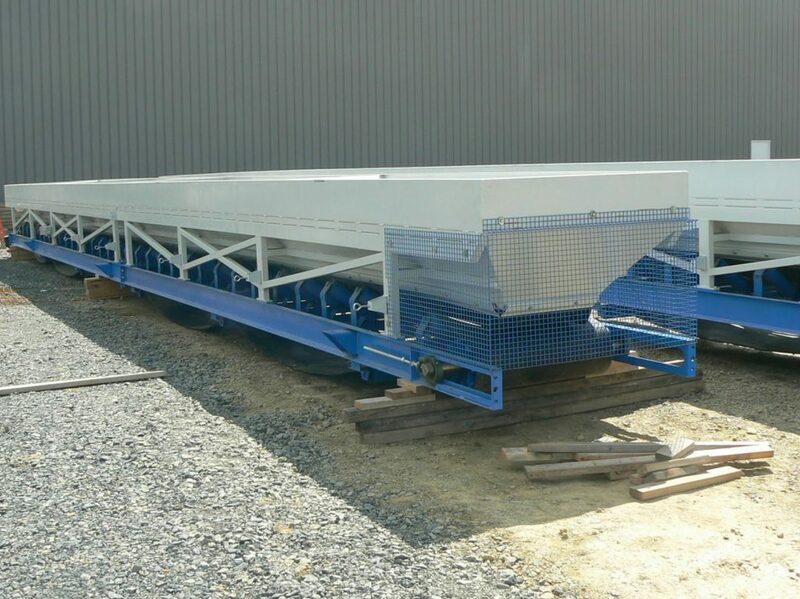 In the last while we have been building water tank scales. 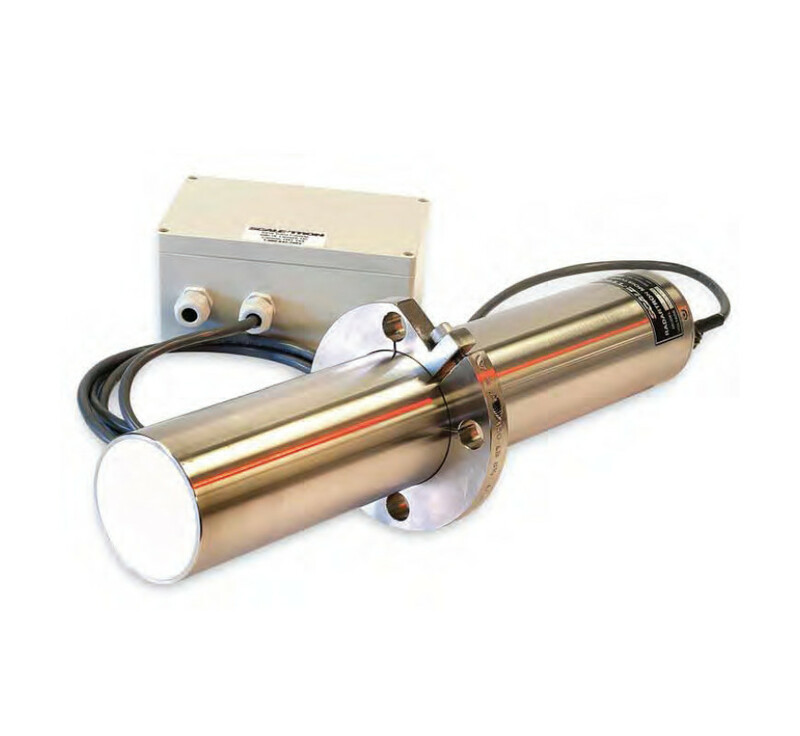 We add a temperature probe and weigh in hot and cold water to supply batches with controlled water temperature.